What is your dream outdoor oasis? Kids playing in the pool, entertaining friends poolside on a hot summer day or lounging in a spill-over spa after a hard day’s work? We can turn those dreams into reality! Let’s start with a plan! 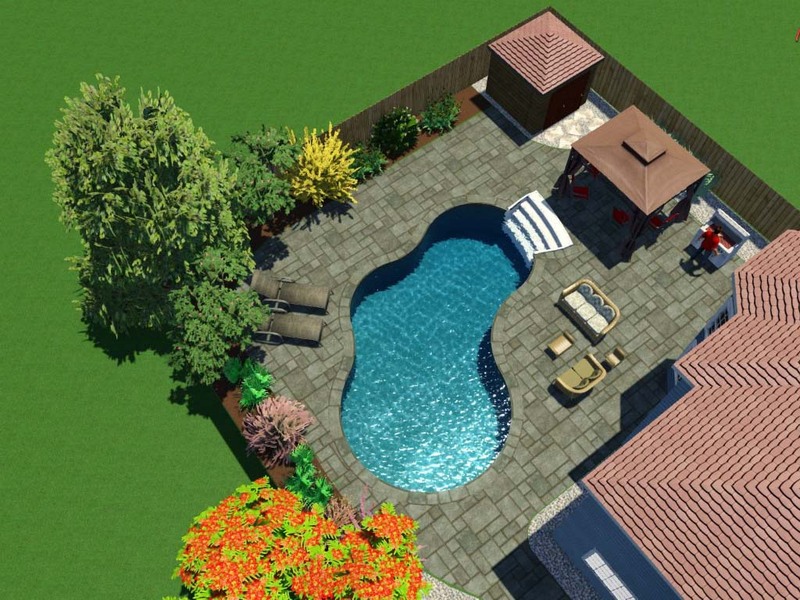 We begin with a consultation visit with one of our award winning Landscape Designers, who will provide you with the 3D design that will map-out your project to realize your dream pool. 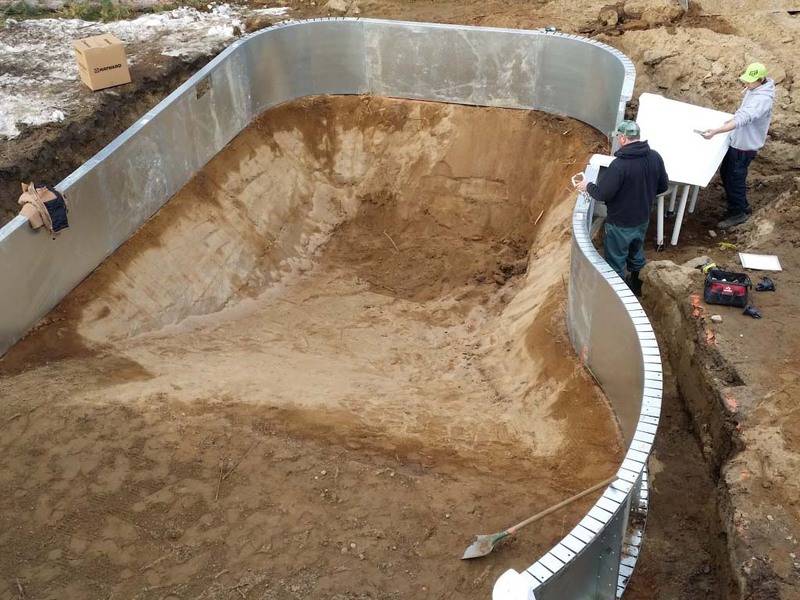 Our qualified pool installers will ensure that your project installation exceeds industry standards. Our partnership with professional landscapers will take care of your entire backyard transformation including fences, gardens and decorative concrete . Now it's time to relax and enjoy your new pool oasis! But your relationship with Powerplay doesn’t end once your project is completed. We offer a large variety of pool maintenance services including opening, closing and cleaning packages. Powerplay Pools is Ottawa's leader in providing high-quality design/build swimming pools including: In-ground Fiberglass Pools; In-ground Vinyl Liner (steel-wall) Pools; and On-ground Pools. 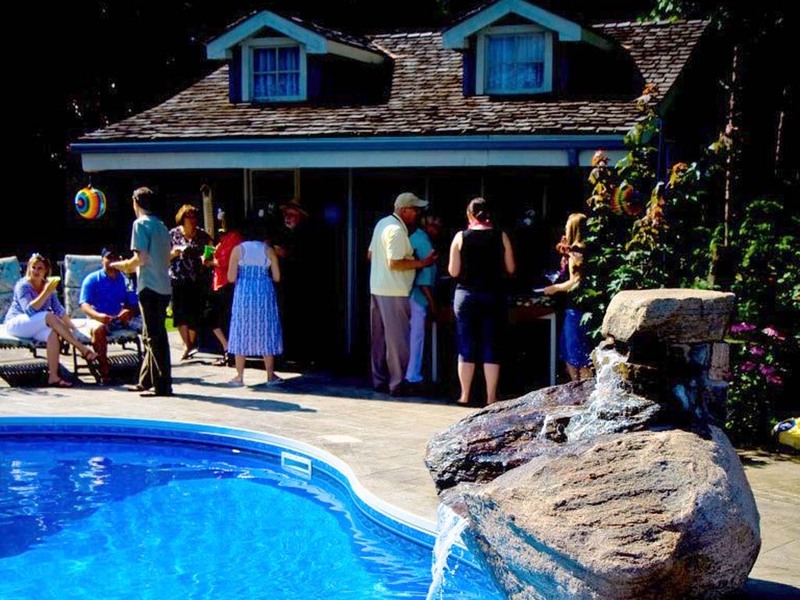 We specialize in turning your pool dreams into your backyard reality and our crew has been proudly serving Eastern Ontario since 2003. We also provide reliable and professional pool services including: 3-D Pool and Landscape design work; Pool Openings; Restoration work; Equipment maintenance and sales; Liner replacements; Pool deck replacements; Safety Cover installations; and Pool Closings.